CAMINOS VIEJOS. 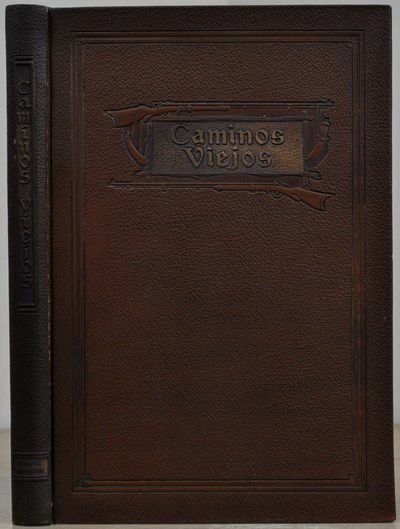 Tales Found in the History of California of Especial Interest to Those who Love the Valleys the Hills the Canyons of Orange County, its Traditions and its Landmarks. Limited edition.